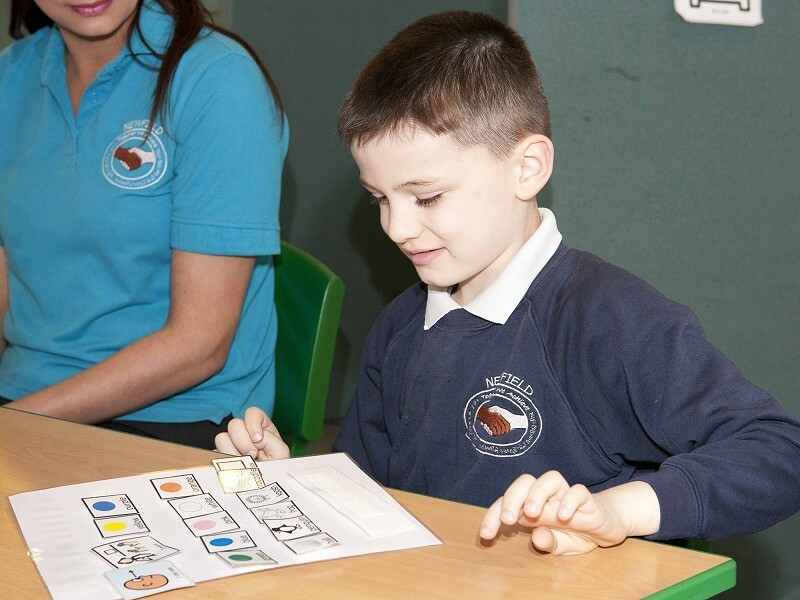 Welcome to our information pages about the School for Autism. 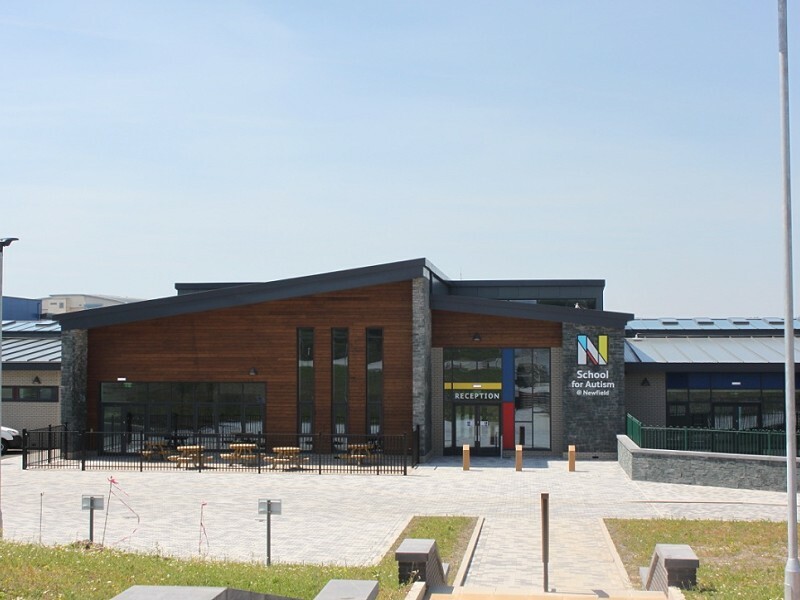 This specialist facility has been designed to meet the needs of learners on the autism spectrum. As part of Newfield School we share all of the same values, policies and dedication to promoting the very best outcomes for our learners. 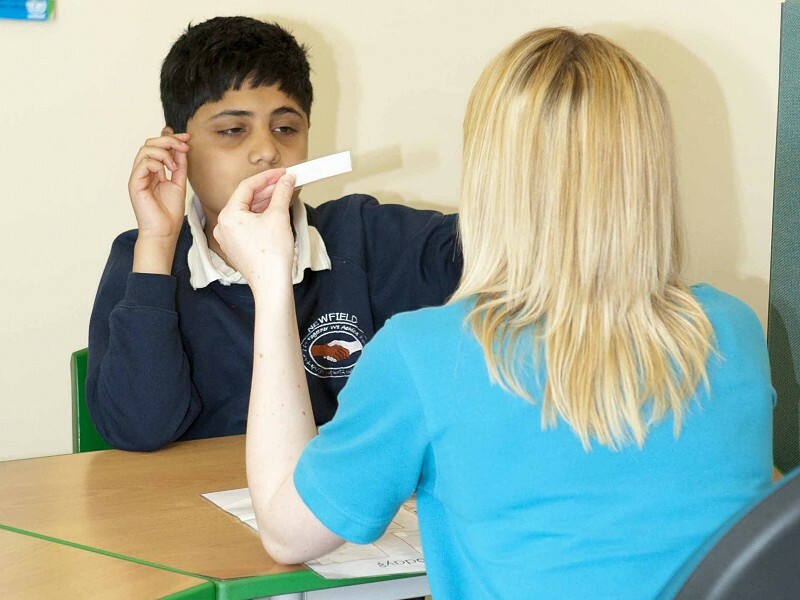 These information pages are intended to give you an overview about some of the specialist approaches and strategies that are used throughout the School for Autism. If you would like to find out more please give us a call for a discussion or to arrange a visit. 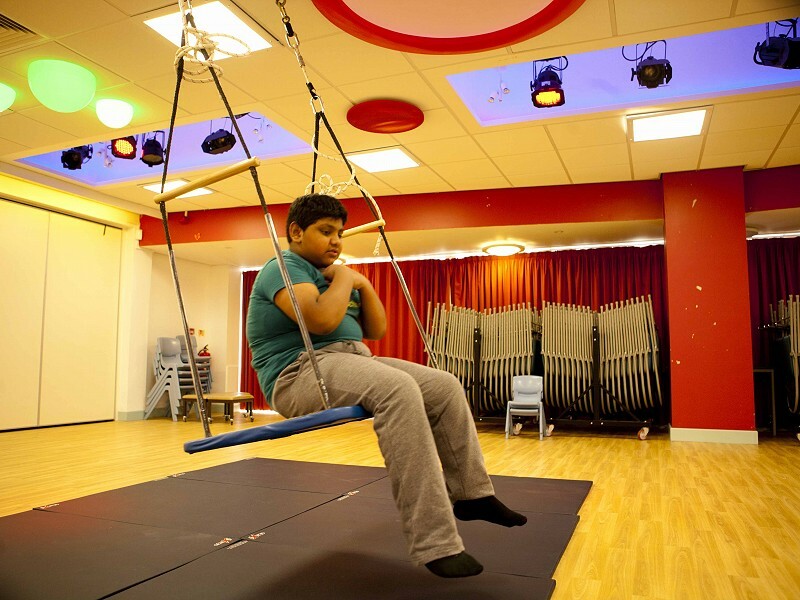 At the School for Autism @ Newfield the curriculum and assessment is tailored to meet the needs of learners on the autism spectrum addressing the core autism needs. 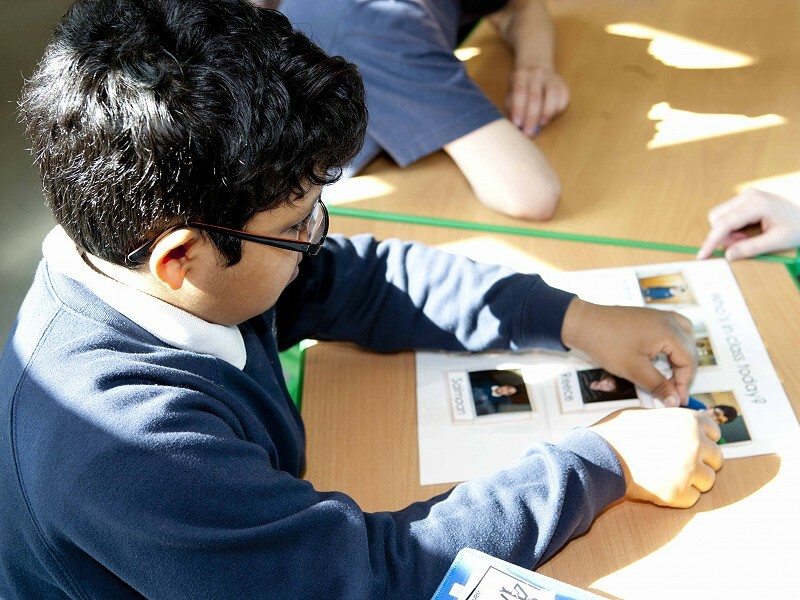 An eclectic range of teaching approaches is used at the School for Autism @ Newfield to support learners in making the curriculum more accessible and enhancing communication opportunities. 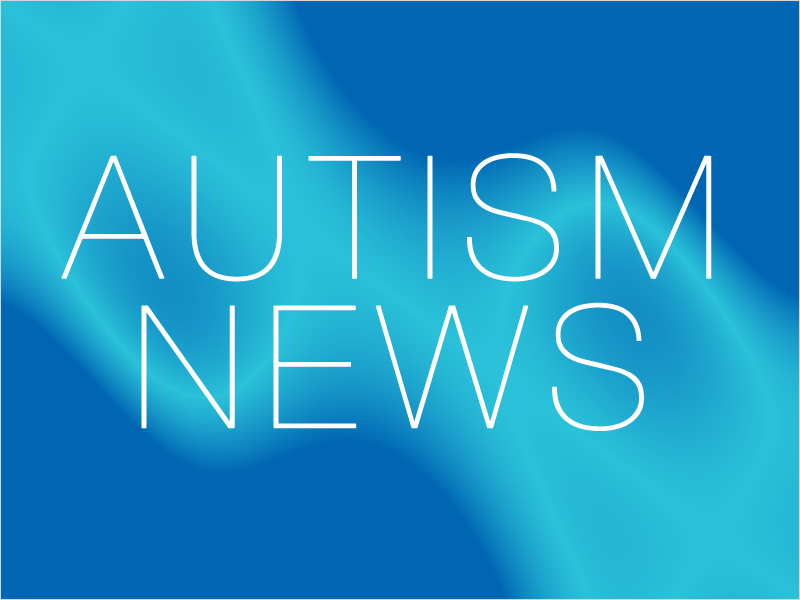 What is happening in the world of autism locally, nationally and around the globe.